I'm sure you are already starting to feel the summer heat this 2017 so it's time to plan those trips to your favorite beach destinations around the country. 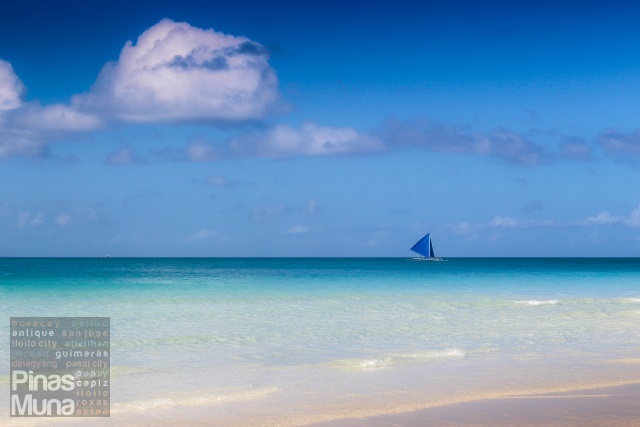 When we talk about beach, the first places in mind would be Boracay, Palawan and Cebu. 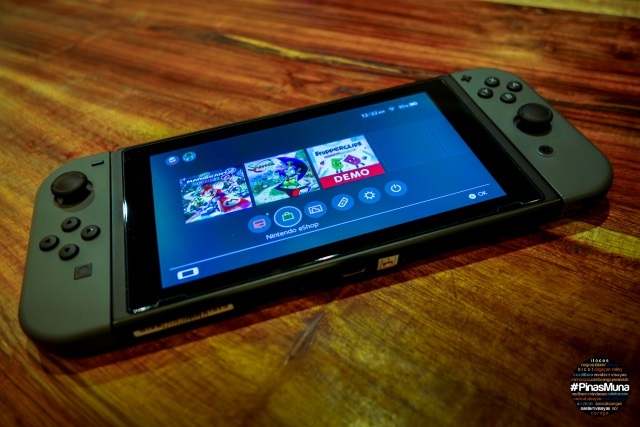 Here's great news for you guys! 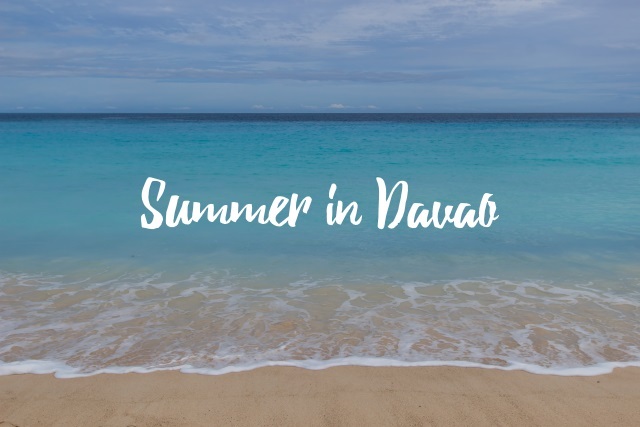 Davao is also an ideal summer destination where you can bring your friends and family. 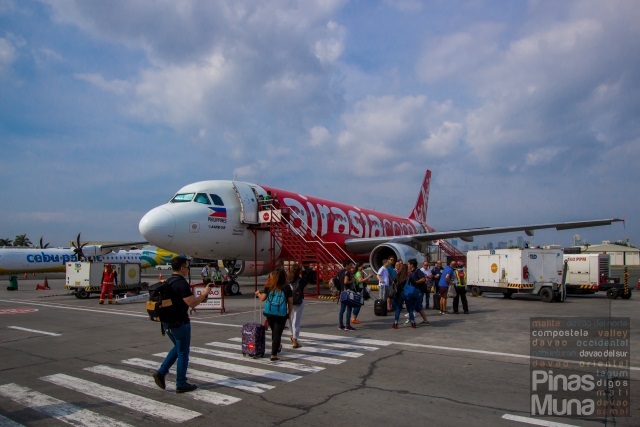 In a media event held last March 9, 2017 in Davao City, Philippines AirAsia formally launched its Davao hub with flights connecting Davao City to Caticlan, Cebu, Puerto Princesa and Clark. 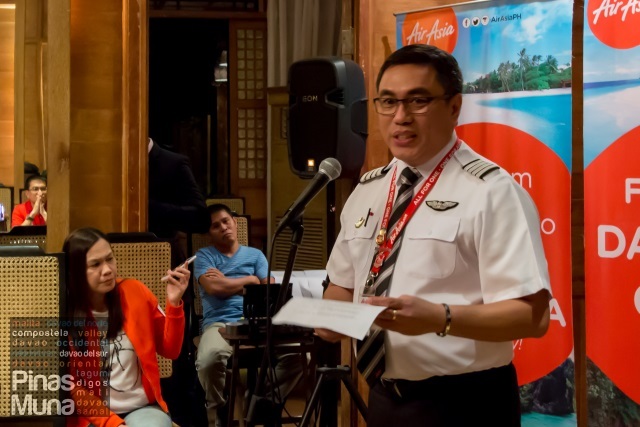 The event was attended by no less than Philippines AirAsia CEO Captain Dexter Comendador. 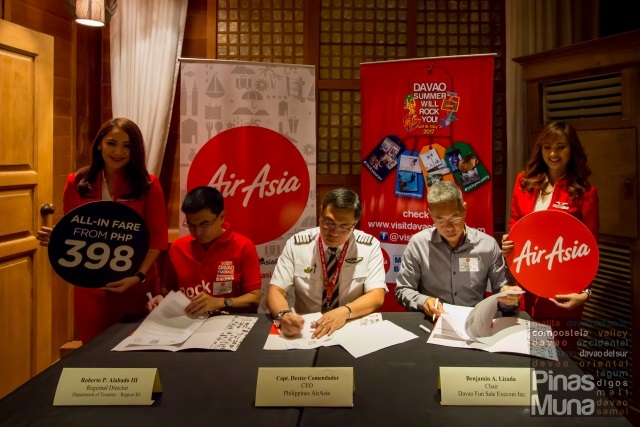 Philippines AirAsia expressed its commitment to establish Davao as a premier travel destination in the Philippines by offering affordable flights. 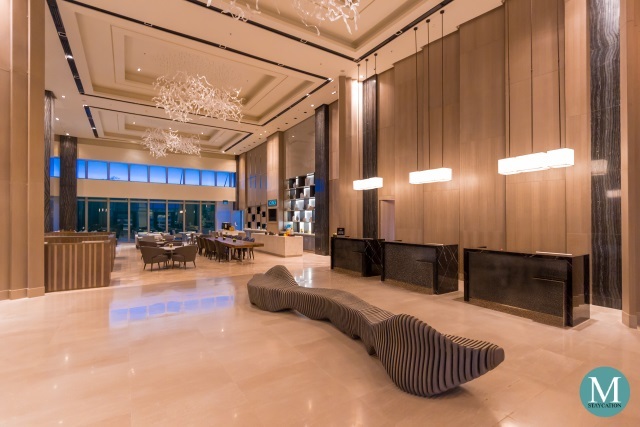 This will surely encourage more tourists to visit Davao City and nearby destinations in the region, as well as Davaoenos to visit the country's island destinations without having to fly to Manila. 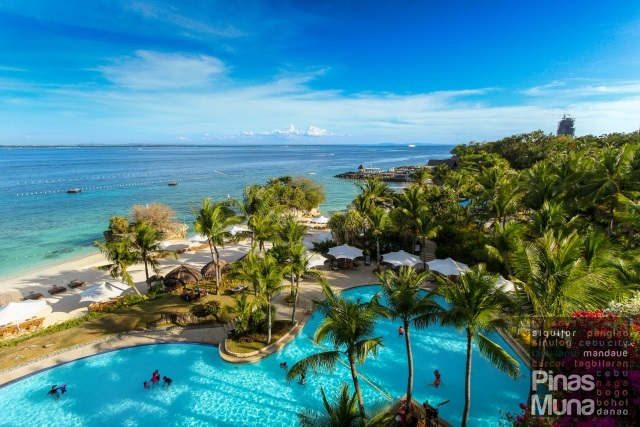 Local and foreign tourists coming from Manila, Northern Luzon, Boracay, Cebu and Puerto Princesa, can now fly directly to Davao City to explore the various beach and eco-tourism destinations of the whole Davao Region. 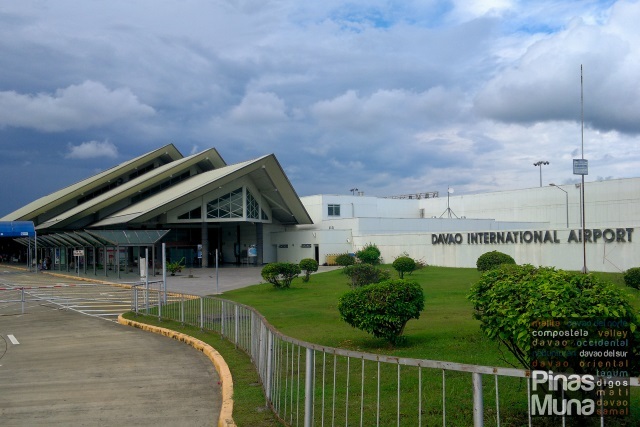 Upon arrival to Davao International Airport, you can start your Davao adventure to Davao del Norte known for its hectares upon hectares of banana plantation. I the City of Tagum, you can have a calming escape at Hijo Resort which is situated in an estate filled with coconut trees and banana trees. The resort also has an eco-trail where you can see monkeys and wild boars roaming around. From Tagum City, you can continue your adventure to Davao Oriental. The city of Mati is easily accessible through the national highway. On your way, don't miss the opportunity to make a stop at the Sleeping Dinosaur viewdeck where you can marvel at the sight of the whole Pujada Bay with the iconic Sleeping Dinosaur peninsula as the main attraction. Can you spot it on the photo below? 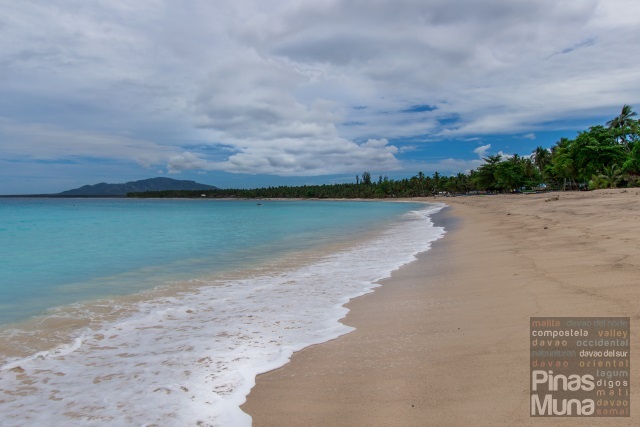 Dahican Beach is also one of the major attractions of Mati City. The beach is a famous spot for skim boarding but with waters this clear and uncrowded shoreline, who wouldn't want to just laze around and chill with ice cold drinks. Accommodation and tent rental are available in the area. 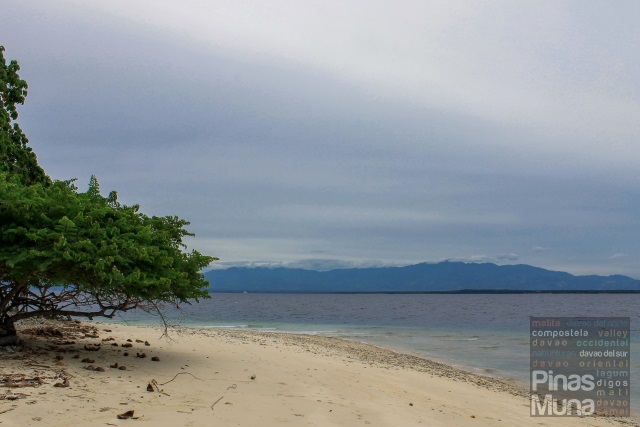 Another attraction in Mati is the small island of Waniban. Accessible through a short boat ride from Blue Bless Beach Resort, Waniban Island features a white sand un-manicured beach in its natural beauty. The island also has natural pools where you can enjoy a cool dip to escape the summer heat. 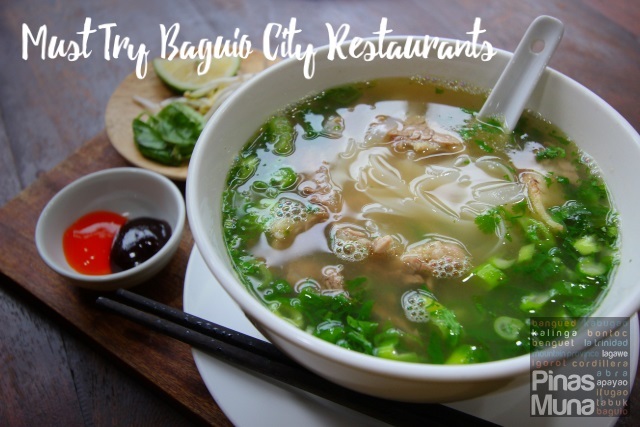 If you are looking for an off the beaten track destination, then you should definitely include the province of Compostela Valley in your itinerary. 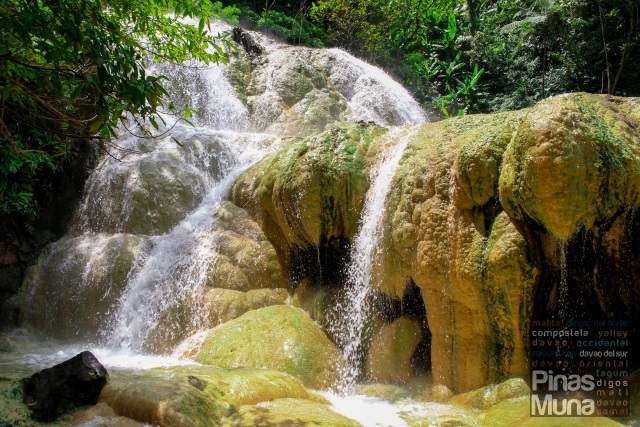 The province is known for its hot springs, and of the best places to visit is Mainit Sulfuric Hot Spring in the town of Maco. Back in Davao City, you can board a boat at Sta. Ana Wharf bound to Talicud Island also known for the pristine and calm waters of Isla Reta Beach Resort. 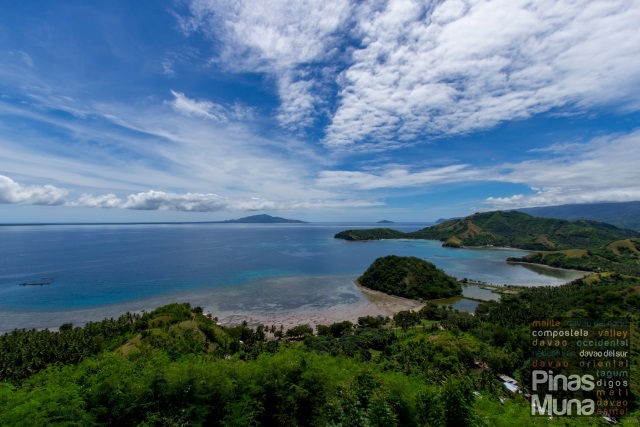 The boat ride will only take 30 minutes making this island an ideal day trip destination from Davao. Should you wish to stay overnight, the resort also has cottages and guestrooms that can accommodate you. 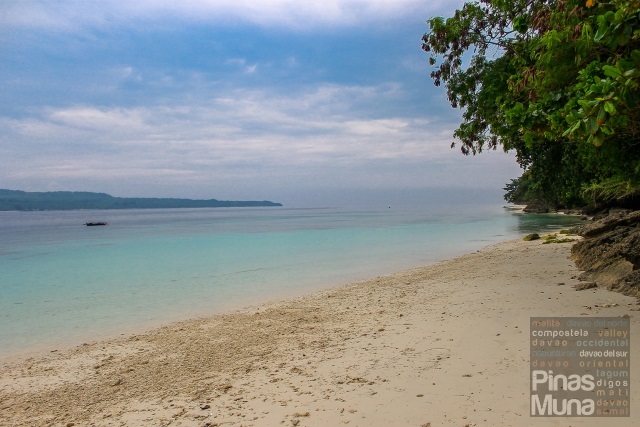 The island is part of the Island Garden City of Samal in Davao del Norte. 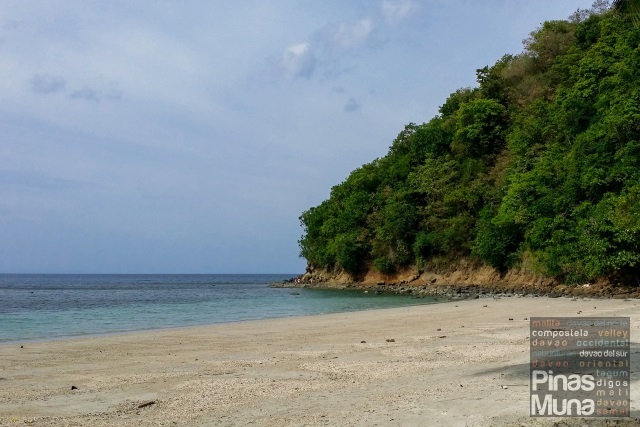 If you haven't had enough beach yet, you can then take on a road trip south of Davao City to the region's newest province of Davao Occidental. 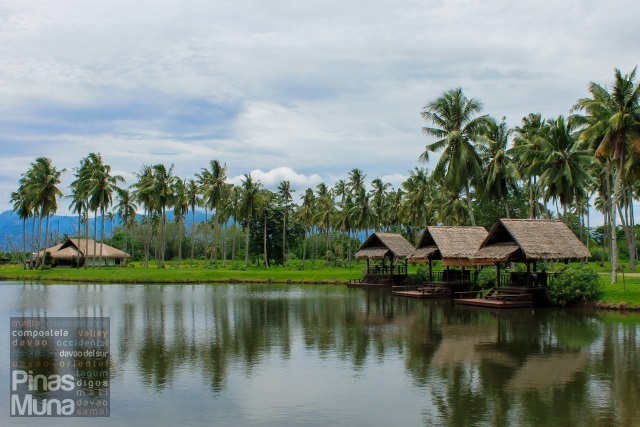 The town of Santa Maria is a popular destination for residents of Digos City, Davao del Sur. From Digos, you can take a bus going to Santa Maria where you can flag down a tricycle going to Little Boracay Beach. The sand isn't really as fine as that of Boracay Island's but this is one of the best beach destinations in this part of Davao Region. 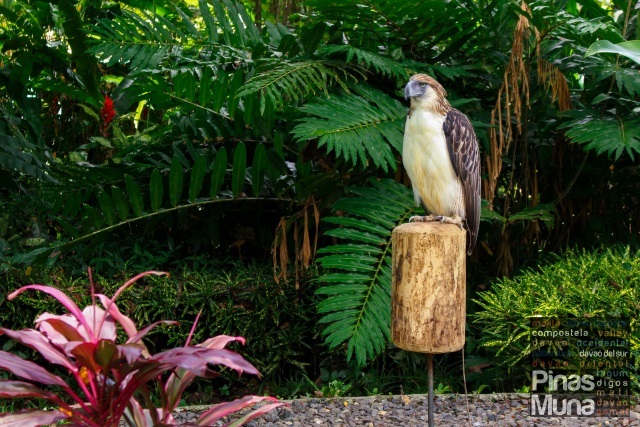 Before you leave Davao City, make sure that you pass by the Philippine Eagle Foundation which is home to more than 30 Philippine Eagles and other captive birds. 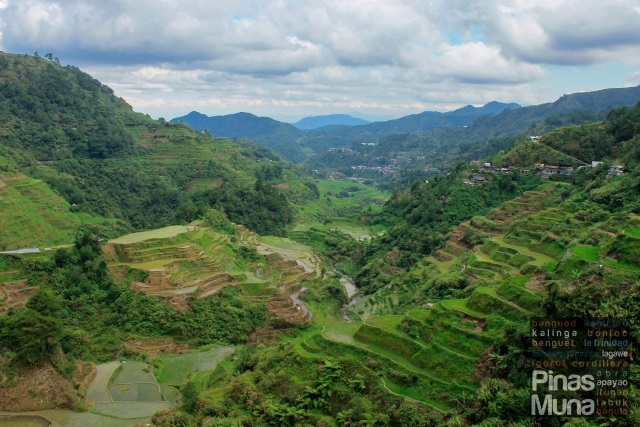 The foundation is responsible for the conservation of the Philippine Eagle and takes care of our local birds which have been injured or are too vulnerable to survive in the wild. Now here's the great news for Davaoenos. You can now travel to Boracay via Caticlan without having to fly all the way to Manila as Philippines AirAsia now serves daily flights from Davao City to Caticlan. The flight leaves Davao at 15:30 and arrived in Caticlan at 17:00. Return flight leaves Caticlan at 13:30 and arrives in Davao at 15:00. 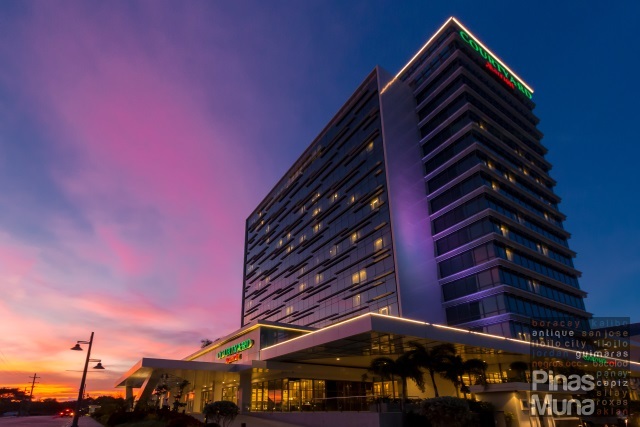 Davaoenos who feel like going to Cebu to enjoy the numerous resorts of Mactan Island can now easily board a Philippines AirAsia flight to Cebu. The morning flight departs from Davao at 4:30am while the evening flight leaves 22:10. Return flights to Davao depart from Cebu at 10:40 and 23:45 in the morning and evening, respectively. Visiting the world's best island is now more convenient through the three-time weekly flights from Davao City to Puerto Princesa City. The flight departs from Davao at 6:20am and will arrive in Puerto Princesa City at 8:00am. The return flight is schedule to leave at 8:30am and will arrive in Davao at 10:10am. 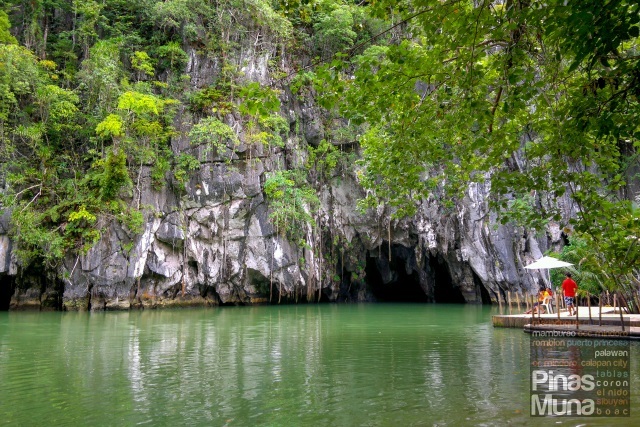 The Underground River is one of the wonders of nature that you can visit in Puerto Princesa City, but what we consider as the tourism jewel of Palawan is El Nido. From Puerto Princesa City, you can take a van or a bus to El Nido. The road trip will take around 6 hours, but as soon as you see the towering limestone cliffs, all your body pain will surely be gone instantly. 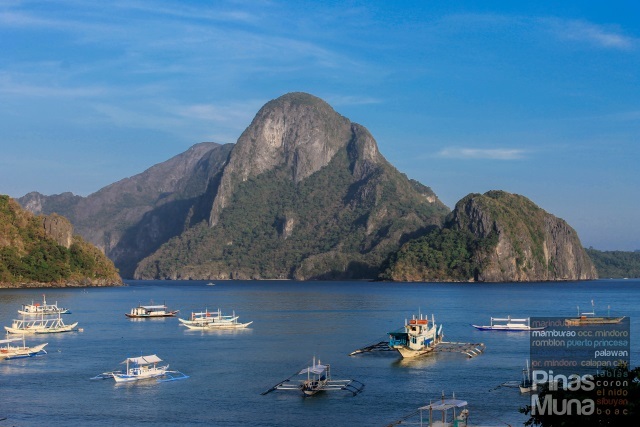 Make sure that go on a tour of two of the many islands scattered in El Nido. 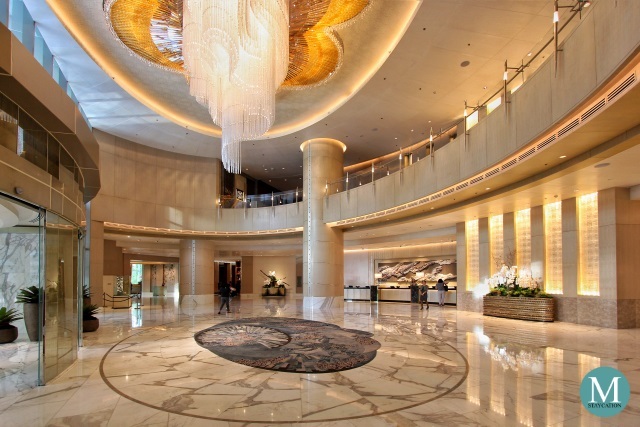 Package tours can easily be arranged with your hotel or resort. So, there you have it. Start Chasing Wonders around the Philippines this summer and spread the love through your social media accounts using the hashtags #ChasingWonders and #PinasMuna. Plan your summer adventures now and book your flights via airasia.com.